Recently bot Lava Iris X8 and boy oh boy!!! Wat a freakin fantastic phn dis is. I ws a bit apprehensive of mu decisn of buyin lava but this phn changed my whole point of view. Great processor, great camera, great memory and great OS. This phone has everything but gud battery backup. I hav my power bank as a solution so I dun mind dat much. The OS combined wid d octa core processor is just one heck of a combo. Like I dun see a phone on d market which costs less than 20K n offer these specs. X8 is d epitome of gr8 performance. 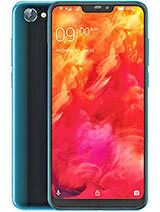 Multitasking, gaming, watching movies….. you name it and this phn does it d bst. BUT….. as is d case wid all android devices, battery backup is not that good but manageable if you’re wise and know how to regulate ur usage. 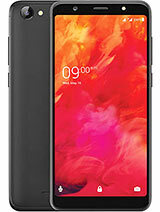 This phone is super fast man, it should have been the flagship phone of fast and furious movie franchise. Sorry about the pj bt frankly speaking I’ve never been more satisfied with any of my previous phns. Great job by lava. Amazing specs and amazing price. Vivek shakya, 08 Apr 2015Which is the good phon undr 10000.. 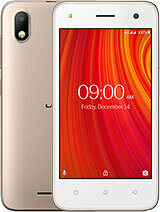 Core prime,lava x8 or intex aqua speed.. Pls tell me. 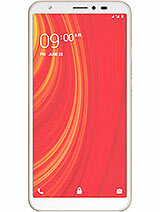 I ... moredon`t buy lava x8.. bcoz i have a lot of problem. i prefered to buy core prime is good. Which is the good phon undr 10000.. 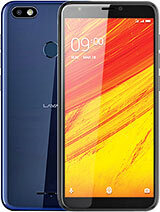 Core prime,lava x8 or intex aqua speed..
Pls tell me. I confusd..
giri, 07 Apr 2015iam using one month good speed good bettary back up no heating problem how to update lollipop ... moreHi Friends! Detail Of your using just like net surfing,video calling,FB and Whatsapp etc. Cliff, 07 Apr 2015Ota Update i m from bangalore so check it its awesome now camera and interface is awesome now ... moreI completely agree with you, lollipop interface is just awesome!! But I'm not sure whether battery backup will stay as good it is now. How's the battery backup in lollipop now in comparison to kitkat previously? sorry this phone is awsome. the phone is very fast. 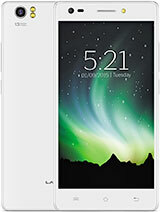 8mb camera , 3mb front , 1.4 ghz processor , 1gb/2gb ram , 8gb/16gb rom , android lollipop. this phone is very bad. the phone is very slow. iam using one month good speed good bettary back up no heating problem how to update lollipop version any body help me. rohit, 06 Apr 2015Is it support pinch to zoom for imagesYes this phone does support pinch to zoom and also has many other features which are found only in expensive and branded phones!! Cliff, 06 Apr 2015Lolipop udate is out dere in lava iris x8 i got it on air update check it guysCliff, did you install the lollipop update? Please install & try it and tell whether battery backup is still very good as before or has it changed? 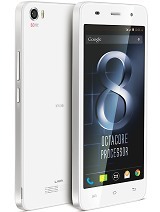 Total of 2866 user reviews and opinions for Lava Iris X8.